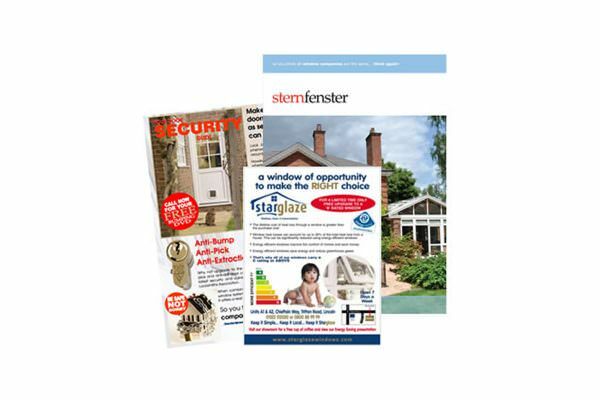 Lincoln based Sternfenster is one of the largest Deceuninck, Smart, and Residence 9 trade fabricators. The company’s focus on continuous product innovation has seen it expand its portfolio and add new services to its already extensive customer support, paving the way for installers to capitalise on the changing preferences of the consumer market. National sales manager, Steve Lane, talks about how the company’s focus on organic growth is benefiting installers. Sternfenster was one of the first UK fabricators to offer an online quoting and ordering facility. This client-exclusive portal enables installers to order products at their convenience – day, night or weekend – and allows them to generate retail quotes straight from our system. We worked with one of the window industry’s leading software providers to create a unique platform for our customers, and we’re constantly improving it and adding more features to diversify our support. Easy to use and convenient, Sternfenster Plus was designed to complement our “hands-on” trade support. Each new installer joining Sternfenster benefits from a dedicated customer service manager, and a business development manager to guide them through our order-to-delivery and after-market processes, and offer support when and as they need it. We take the time to learn about our clients’ businesses, and identify potential areas of growth. It goes without saying that product development is key to helping our customers capitalise on the ever-changing consumer demand. We constantly observe the market, keep up to date with new regulations and technological developments to ensure we’re prepared to launch innovative products ahead of the market, and give our customers a huge head start and a great competitive advantage against their peers. Our investment strategy supports the addition of new, revolutionary products. 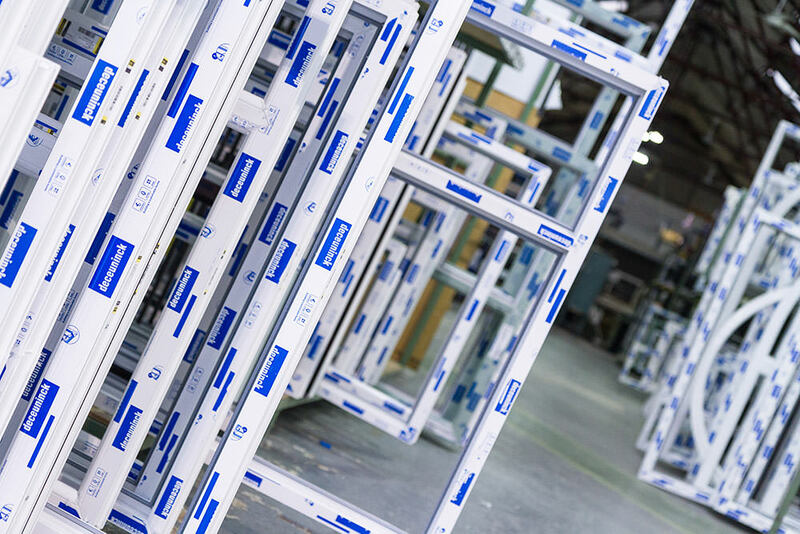 We are the UK’s first fabricator to acquire a Graf Welder, the latest technology for window and door production that is changing the market’s perception about the quality of PVC-U products. This was the starting point in the development of our exclusive range of timber-look windows and doors, StyleLine. 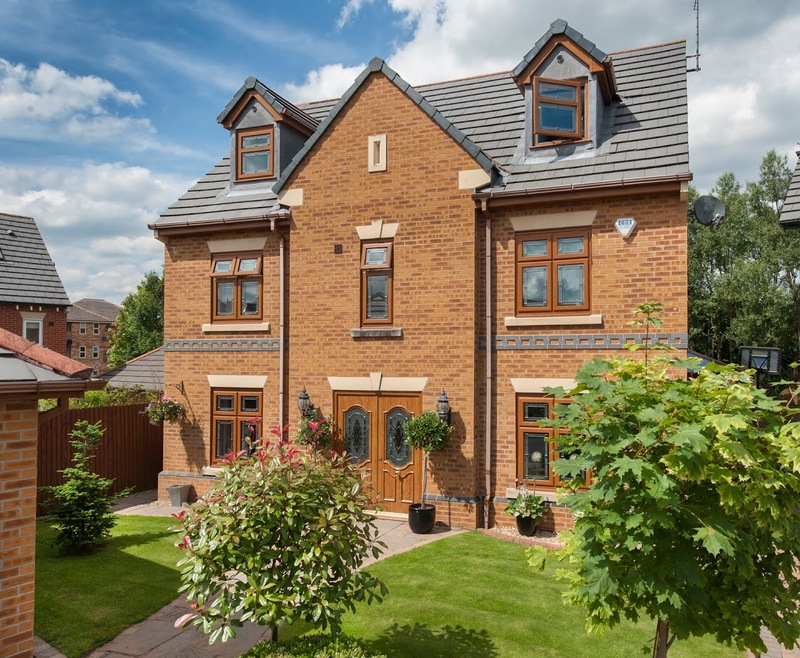 By using the latest manufacturing technologies and the highest-quality components, we ensured our timber-look windows and doors are not only attractive, but also very secure, energy efficient and inherently stronger. The result is a very appealing range that practically sells itself to both PVC-U and timber buyers. This month we’re celebrating a year since the launch of StyleLine and, to help our customers appeal to an even wider audience, we’ll soon be adding some very exciting new products to this range. With 42 StyleLine installers, and sales growing month on month, to say it was a successful year would be an understatement. Within a few months since its launch, StyleLine gained widespread industry recognition as a G15 finalist, this being the first time ever that Sternfenster has entered the event. Thanks to our advanced new range, we’ve also been awarded a series of prestigious commercial projects within residential and mixed-use developments throughout the country, including London. None of this would have been possible without the strategic support we’ve developed to promote our new range. Trade customers enjoy sleek, effective marketing materials that help them position StyleLine as a very attractive brand to the end-consumer. It’s not just about the beautiful brochures we’re offering installers – we’ve designed a comprehensive brand strategy that covers different channels from direct marketing to press advertising, vehicle livery and more. All of which are creating market awareness and promoting StyleLine to the end-consumer, ultimately helping our trade customers sell more products. Our product portfolio is one of the most comprehensive available from a single fabricator, covering everything from sealed units, white PVC-U and timber-look windows and doors, to Residence 9 frames, Spectus vertical sliders, and aluminium frames, including bi-folds in any colour and configuration, shop fronts and commercial doors. As we manufacture everything in-house, we are able to offer customers high-quality products at competitive prices, enabling them to make more margin on their jobs – installers would be hard-pressed to find a better deal than what we can offer. Sternfenster has a track record of over 40 years’ supplying market-leading products to the trade, but we’re not resting on our laurels. An area under constant scrutiny and development is our own internal processes that we are always striving to improve to provide top-notch support, and a faster response to our customers. We’ve recently introduced simplified price grids that make it simple for installers to order their products, and, with our Easy Admin function on Sternfenster Plus, they can also manage and track their orders and deliveries in real time. With over four decades of experience in the industry, we’re able to provide expert technical support, assisting our customers when they need it. Our time in the industry has also taught us that every business is different, which is why we develop tailored support to suit each customer. We’ve committed huge resources to achieve this, because ultimately, helping our trade clients grow is the soundest investment in our own business.